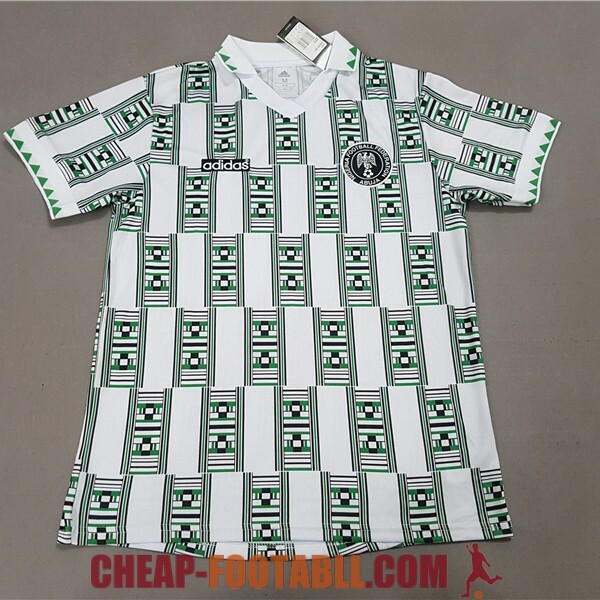 If you want to buy cheap nigeria shirt for 2018-19 season, buy it here in cheap-football.com , Check our exclusive range of nigeria Football Shirts / Soccer Jerseys and Kits for adults and children at amazing prices. 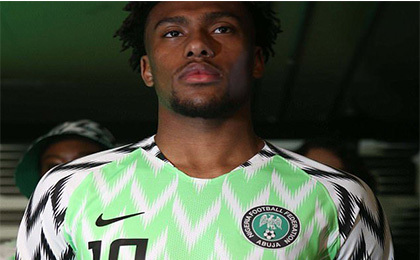 Get the cheap nigeria jersey shirts, soccer kits with wholesale price, Free Shipping Worldwide! Nigeria national football team, also known as the Super Eagles, represents Nigeria in international association football and is controlled by the Nigeria Football Federation (NFF). They are three-time Africa Cup of Nations winners, with their last title in 2013, after defeating Burkina Faso in the final.In April 1994, the Super Eagles was ranked 5th in the FIFA rankings, the highest FIFA ranking position ever achieved by an African football team. Throughout history, the team has qualified for six of the last seven FIFA World Cups (as of 2018), missing only the 2006 World Cup hosted in Germany, and have reached the round of 16 three times. They were the only African team to qualify for both the 2014 and 2018 tournaments. Their first World Cup appearance was the 1994 edition hosted by the United States.